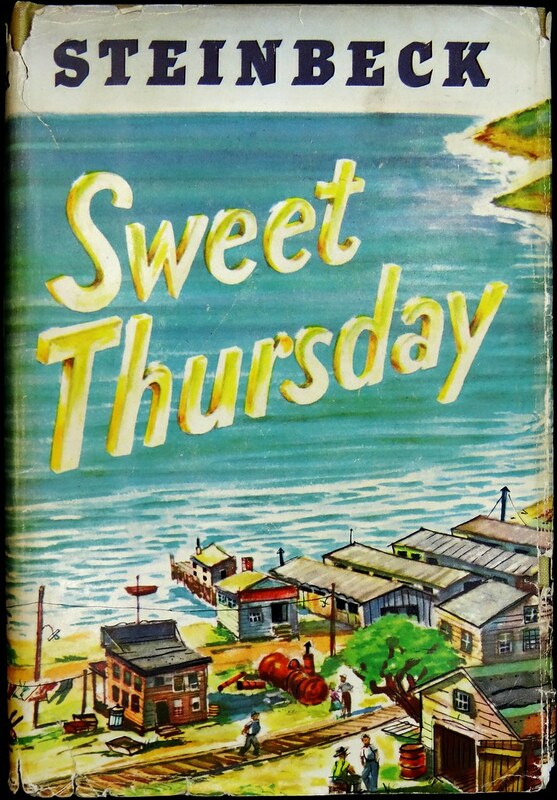 Sweet Thursday is basically a continuation of the book Cannery Row. In this book, Mack and his friends are trying to save their dear friend Doc from his unknown depression. Fauna, the new owner of the brothel was introduced. She is pretty, kind and most important, smart. Even though she doesn’t know how nice and helpful she is. Fauna really detests it when people say “I love you” to her. It was very shocking to me that such an amazing woman isn’t married. If you ask me who is my favorite character in this book, I will certainly point my finger at Suzy. Again, she is another new character in this book. Suzy is a very wild girl. She is frank, uneducated but also can be very girly when it comes to the man that she loves who is Doc. This whole entire book really touched me because I didn’t know that Suzy can be respectful to Doc. But thanks to God that Doc realized he loves Suzy and brought her back to him. I am really excited to see another gold star on the wall of the brothel which has the name “Suzy” on it representing that she is married. Sweet Thursday by John Steinbeck is available for checkout from the Misson Viejo Library. This entry was posted in Book Reviews and tagged california, california coast, california history, friendship, historical fiction, humor, john steinbeck, monterey by aprilauthor. Bookmark the permalink. Wow, I read Cannery Row before, but I never knew it had a sequel. I can’t wait to read it!